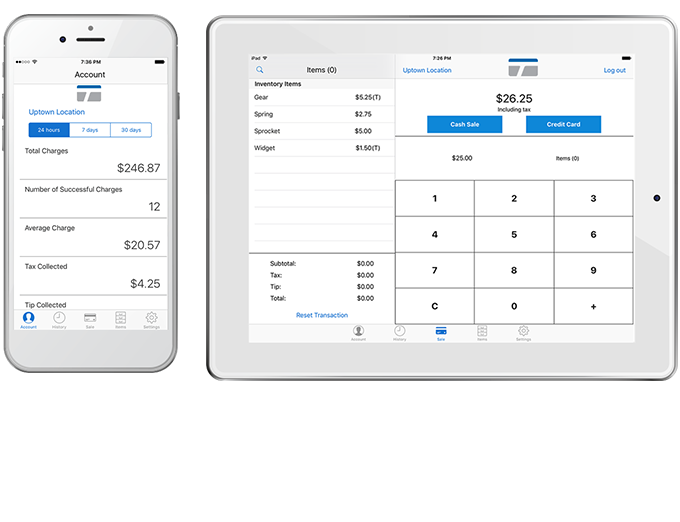 Our mobile credit card processing app allows merchants to quickly and securely accept mobile EMV credit card payments from any smartphone or tablet. 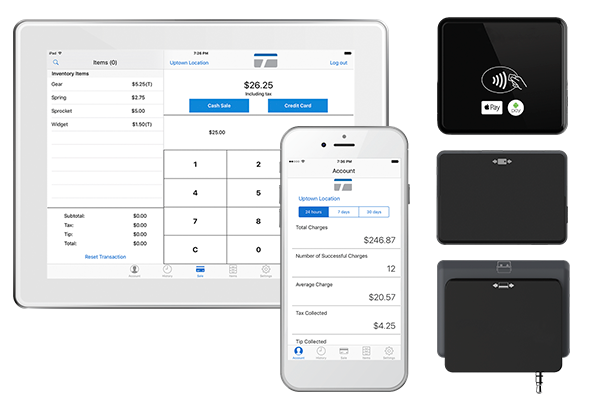 Mobile Credit Card Processing — take your business with you to make sales anywhere. 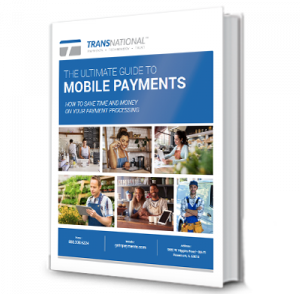 TransNational Payments makes it easy to accept mobile payments. 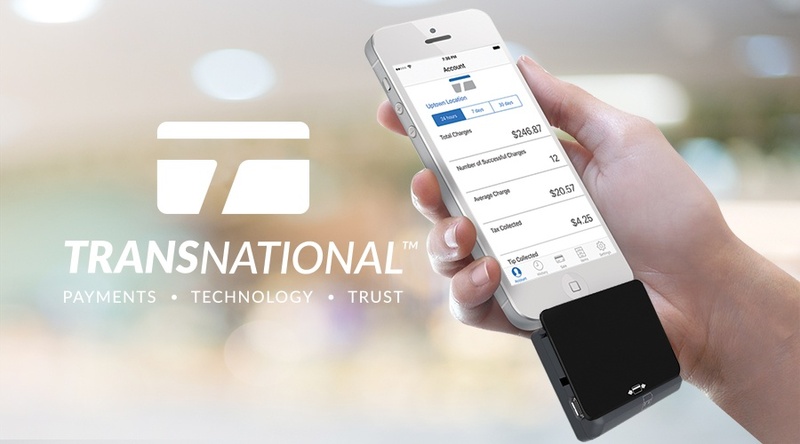 This NFC mobile payments swiper allows merchants to take EMV and NFC mobile payments at their location or on-the-go, converting a merchant’s phone or tablet into a mobile POS solution. 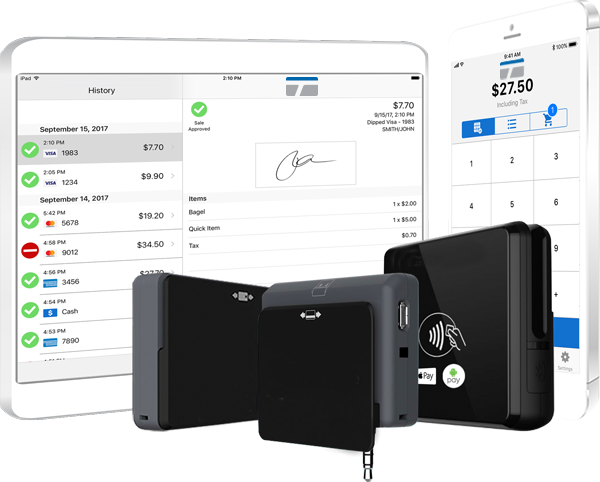 This mobile swiper allows merchants to take EMV mobile payments at their location or on-the-go, converting a merchant’s phone or tablet into a mobile POS solution. Get insight into your inventory wherever you are, with real-time updates on the status and quantity of each item. Edit item details, including name, SKU, price, taxability and quantity. 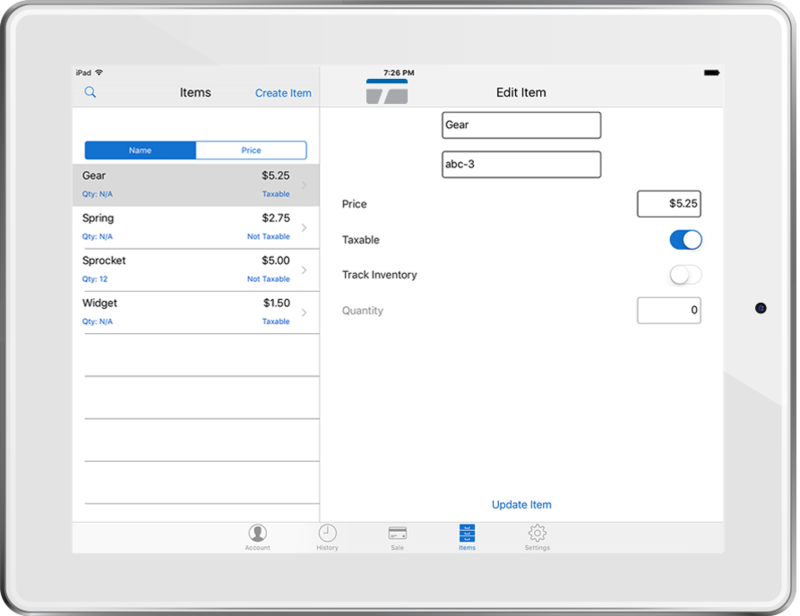 Add new items and sort your inventory with our mobile payment app. Updates you make on one device can be synced across the rest and back to your dashboard. Payments, Mobile, Business made easy. View your full feed of transactions, across your business or for specific users. See transaction-level detail, including transaction IDs, amount, date, signatures, SKU and more. 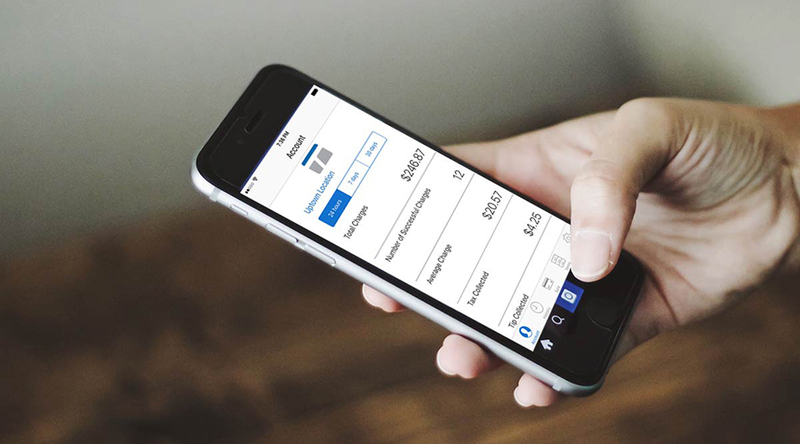 See more in the Mobile Payments Dashboard User Guide. Easily perform voids and refunds for each transaction. You can also re-send copies of receipts to your customers. Know what sells well (and what doesn’t), at what times, on which dates and at what locations. Our powerful reporting tools let you organize and understand purchase data to help you make better business decisions. After capturing your customer signature, you can email or text them the receipt. You can always send a receipt later from the transaction details screen in the Transaction History. Enable tip to present the customer with a tip screen prior to processing their payment. The customer can select from the three default tip amounts set, or enter a custom tip dollar amount. 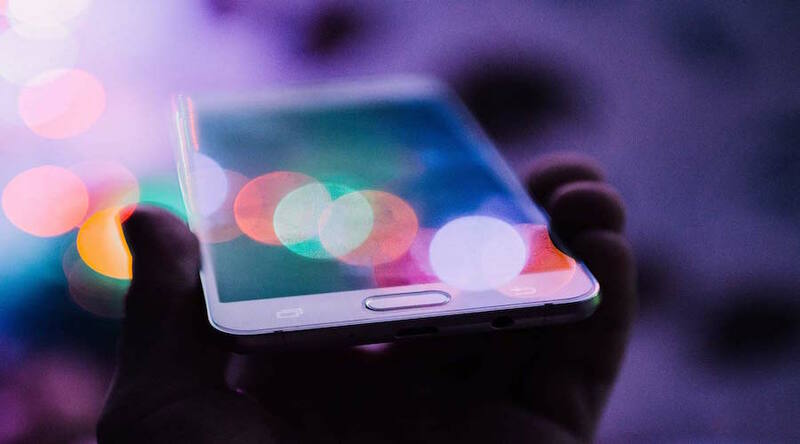 Offline mode enables capturing swiped or keyed payments without an internet connection. Offline mode is not compatible with dip (EMV) or tap (NFC Mobile Payments) transactions. Learn more about the app in the Mobile App User Guide. 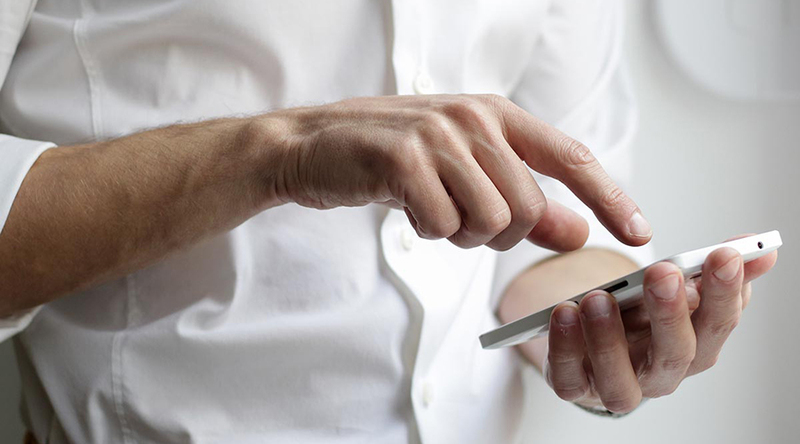 Check out our latest blogs on Mobile Payments!